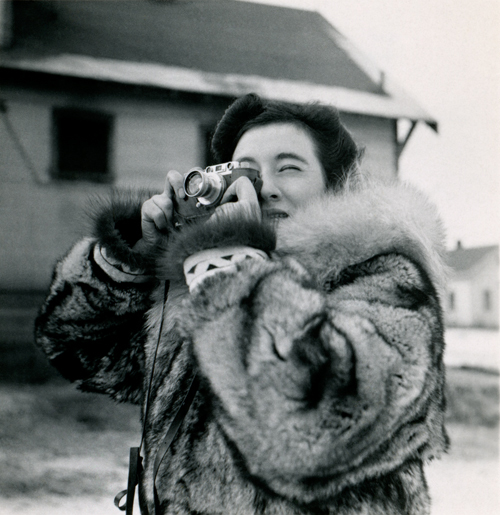 I am so looking forward to welcoming my friend and hero, Dr. Ruth Gruber, at the Museum on Sunday at 2 p.m. Trailblazing journalist and photojournalist, she documented Jewish history even while she was making Jewish history. Ruth escorted 1,000 Holocaust survivors from Italy to Oswego, New York (one of those child survivors, Doris Schechter, will be joining us on Sunday). Ruth reported for the New York Herald Tribune as the ship Exodus limped into the port of Haifa carrying 4500 Jewish refugees. She was present of the UN’s special commission that recommended the partition of Palestine, documented the ingathering of refugees to Israel—from Displaced Persons to Ethiopians, and more. Please join us as we toast her 100th birthday. Be part of history. For the second year in a row, the Museum is having a Sukkah in the City Contest on our Facebook page. The sukkah photo with the highest number of “likes” and comments will receive a free Household Membership. So far, this adorable Lego sukkah is in the lead. Not far behind is this beautiful sukkah. The contest is a wonderful way to demonstrate how American Jews (and, really, Jews from everywhere) continue to celebrate this holiday in traditional and creative ways. I hope you’ll post your photo or vote for your favorite one. 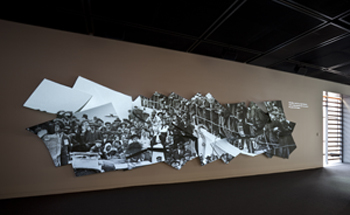 Through lectures, panel discussions, films, performances and participatory activities, widely diverse audiences enjoyed more than 50 public programs and special events that explored a broad range of subjects addressing the American Jewish experience, from Jews in the Civil War to cutting-edge issues of contemporary Jewish life. Since opening, the Museum has welcomed more than 550 groups, with an additional 250 currently booked. These include public and private schools (125 school groups, over 5,000 students), university classes, civic groups, church study groups and a wide variety of Jewish organizations. After exceeding the lofty goal of $150 million for our Capital Campaign, our donors continue to be incredibly generous. Our wildly successful membership campaign boasts more than 19,000 members from all 50 states. 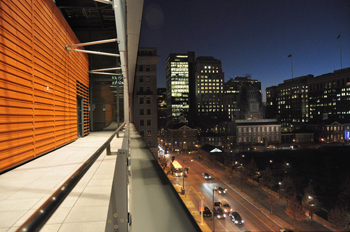 The Museum, with its stunning view of Independence Mall, has been the venue of choice for 60 parties and other celebrations, corporate events and meetings, with 50 more already booked. 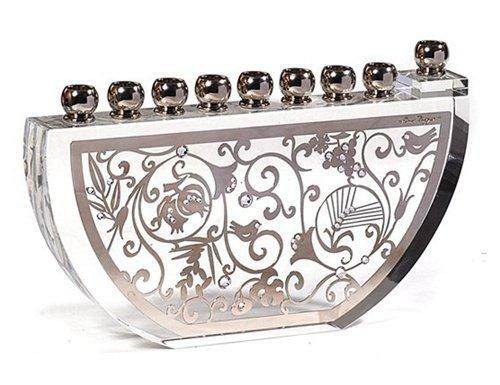 Our brilliantly curated Museum Store has sold unique high-end Judaica to tens of thousands of shoppers, significantly exceeding revenue projections. If you have not yet had the opportunity to visit the Museum, I encourage you to do so during the coming year. You will see for yourself why we have so quickly and resoundingly been embraced as a national destination museum of distinction and excellence. In the weeks and months ahead, my colleagues and I look forward to keeping you informed of more exciting developments in this space. In the meantime, we all wish you a peaceful, happy and healthy New Year.